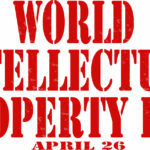 Intellectual property (IP) assets have become the currency of business, used not just to protect technology rights, but also to gain competitive advantage and drive new revenue opportunities. 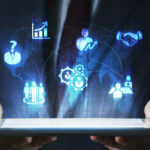 In many organizations, however, there’s still a disconnect between IP strategy and business strategy. 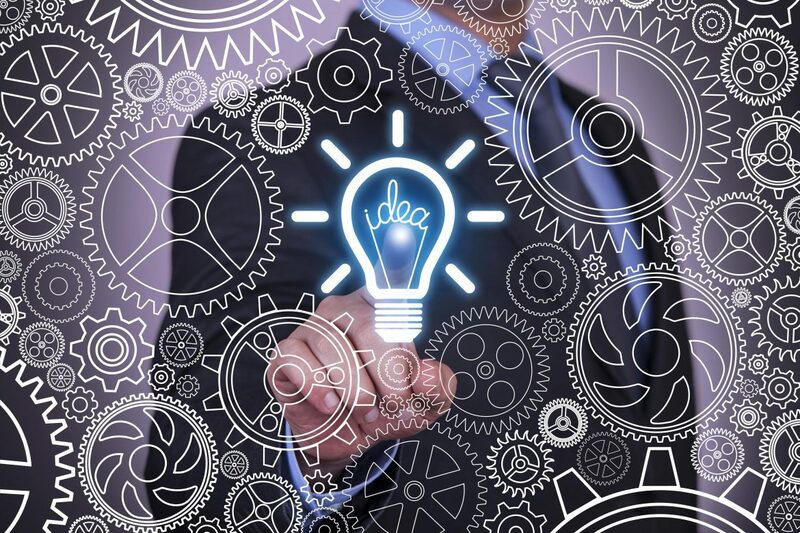 Outdated IP tools and processes can increase a company’s exposure to risk (the number of patent infringement lawsuits in the U.S. increased 29% in 2012) and result in missed opportunity costs. There’s a way, however, to leverage your IP assets more strategically to grow your business in new and different ways. We recommend creating a virtuous cycle of innovation that integrates three critical elements into a holistic patent strategy. 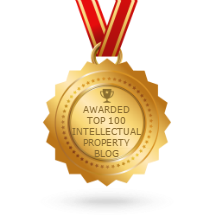 Protecting IP: At their most basic level, patents protect your IP investments by providing exclusionary rights. 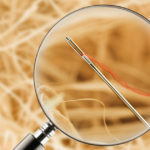 But the methods for protecting intellectual property are growing more sophisticated, requiring companies to rethink the tools and processes they use for research and publishing. Exclusionary rights must remain strong throughout a product’s entire lifecycle. That’s why defensive publishing is becoming an important part of IP strategy. 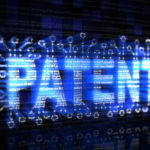 By disclosing an enabling description of an invention to the public, with a provable publication date and authenticity, it becomes “prior art.” Defensive publishing can also protect against two significant threats: patent trolls (aka non-practicing entities), which apply for patents solely to collect license fees or damages; and “picket-fence” strategies, in which competitors patent incremental improvements around your core patent to erode its value and give them leverage to license your core technology on preferential terms. Optimizing R&D operations: Traditional patent search technologies are so complex, and patent databases have become so large, that comprehensive patent searches can take days, if not weeks, to execute. 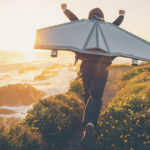 You can optimize both the search process and the ability to deliver actionable insights by getting advanced analysis tools into the hands of business users. Empowering frontline personnel to conduct their own searches, using natural-language queries rather than arcane syntax, will speed up your decision-making and foster a more agile and competitive organization. Monetizing IP assets: An IP strategy is ultimately judged by the top- or bottom-line value it creates for your organization. Monetization involves more than just getting products to market faster with exclusionary rights. A comprehensive portfolio management strategy also will improve your ability to identify infringers and/or potential licensing partners in the public or private sector. Strategically managing an IP portfolio can also help companies identify opportunities in adjacent markets – or new markets altogether – for new product launches or cross-licensing deals. Want to learn more ways to protect, optimize, and monetize your IP? Drop us a message and we can help with your strategy.